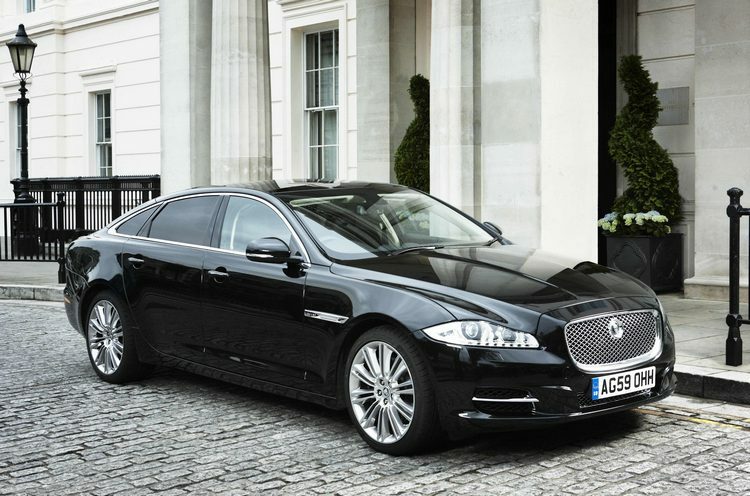 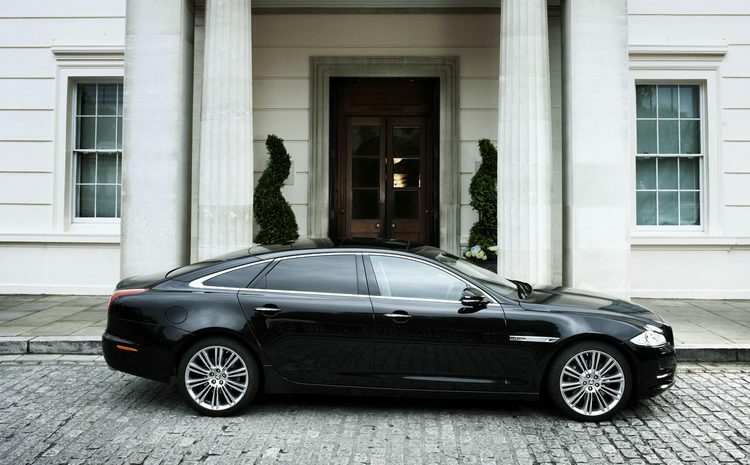 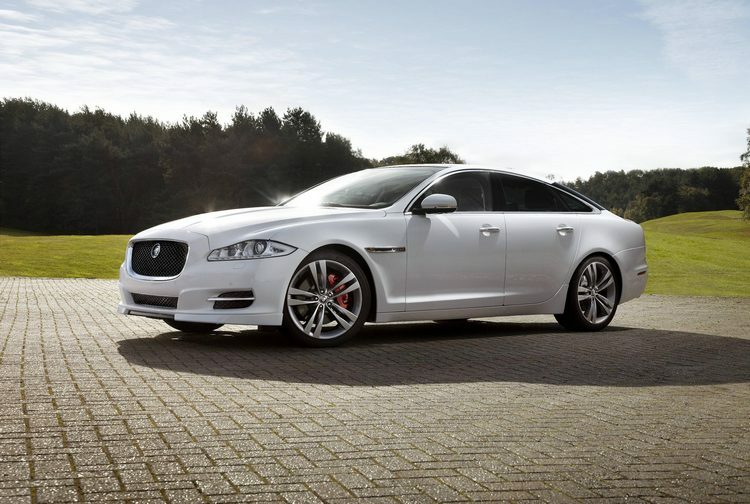 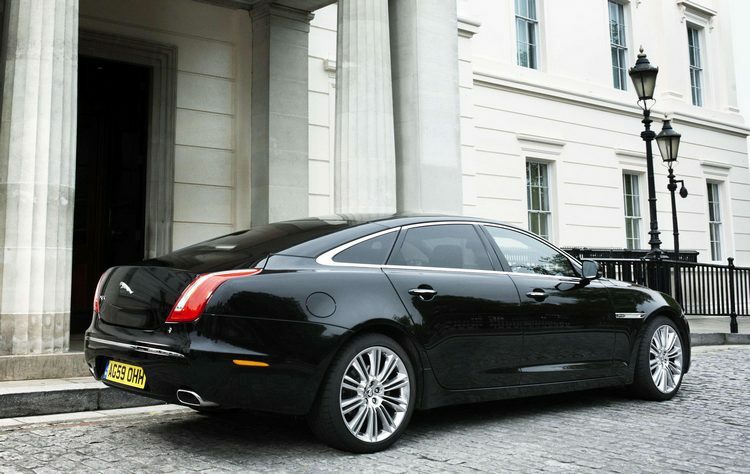 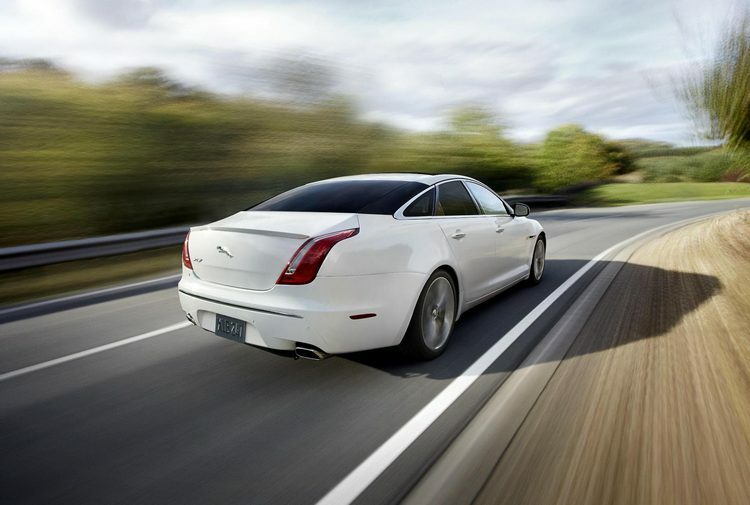 Additional Info: The Jaguar XJ can be had with a SWB or LWB. 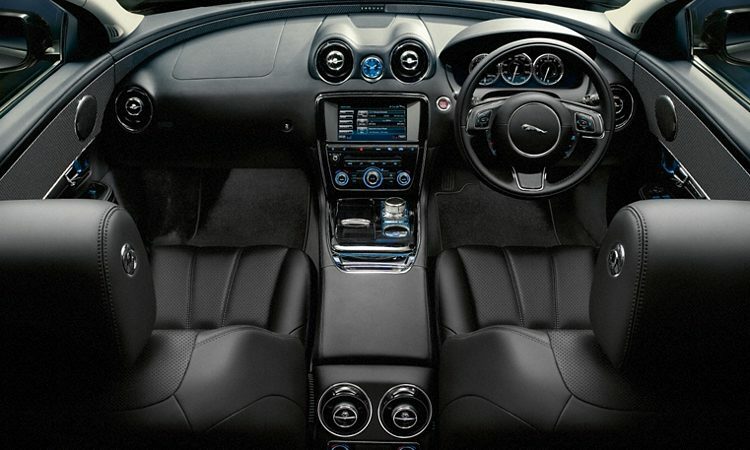 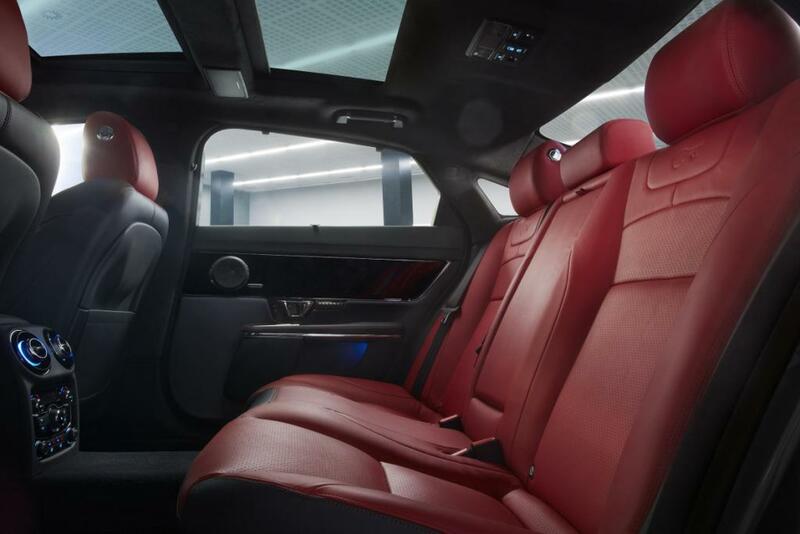 Various optional packs are available, such as a sports pack which adds more aggressive interior and exterior styling, a speed pack which ups the speed limiter to 174mph, a rear seat comfort pack, and an illumination pack. 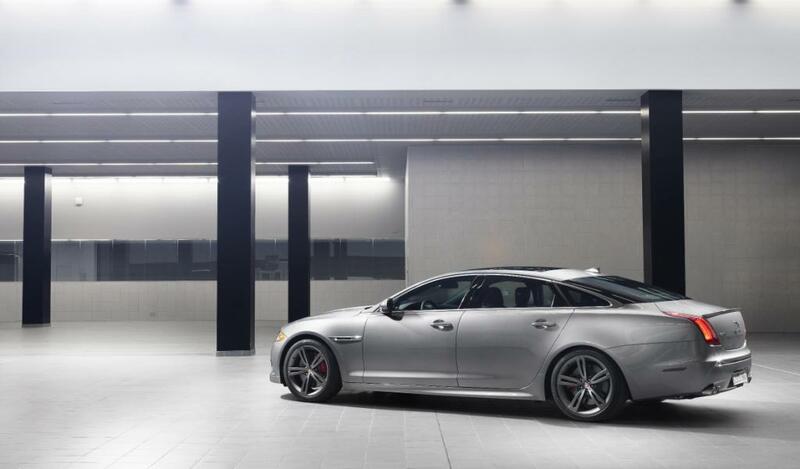 Also available is a 470bhp supercharged 5.0 V8, a 370bhp/380lb-ft non-supercharged 5 litre V8 with a 0-60 time of 5.5 secs and a 271bhp/443lbft 3 litre V6 diesel with a 0-60 time of just 6.1 secs and also manages 40mpg. 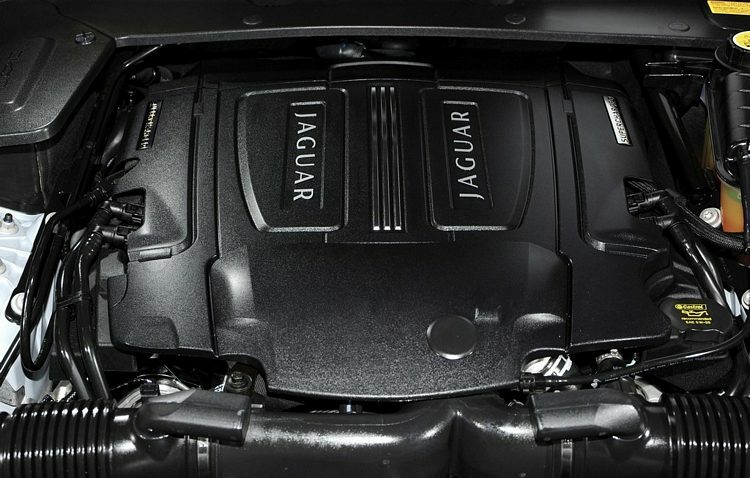 In 2012 a 335bhp supercharged 3.0 V6 replaced the 5.0 V8 . 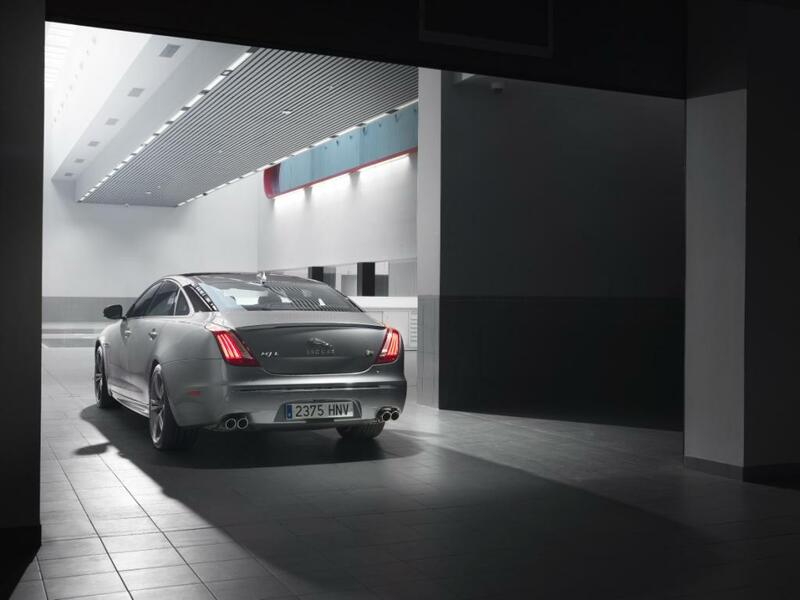 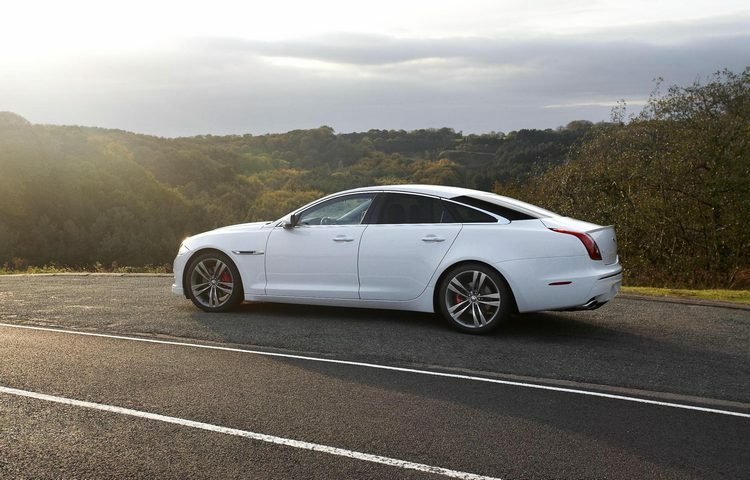 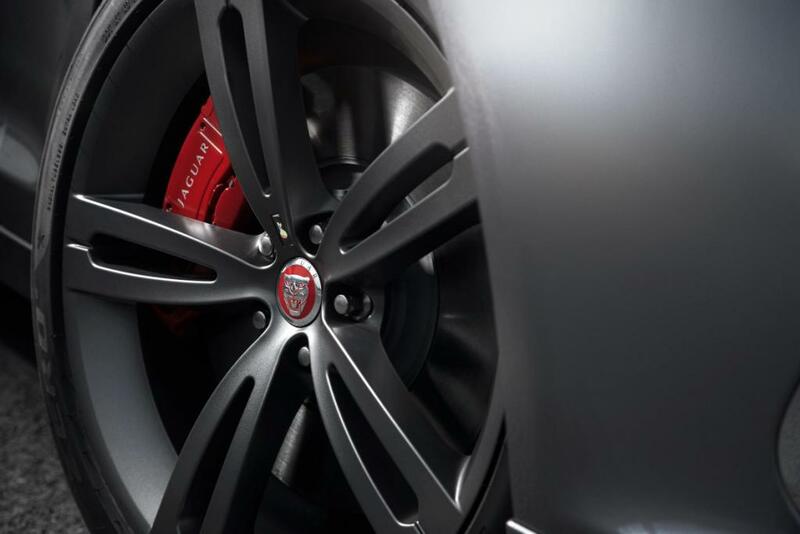 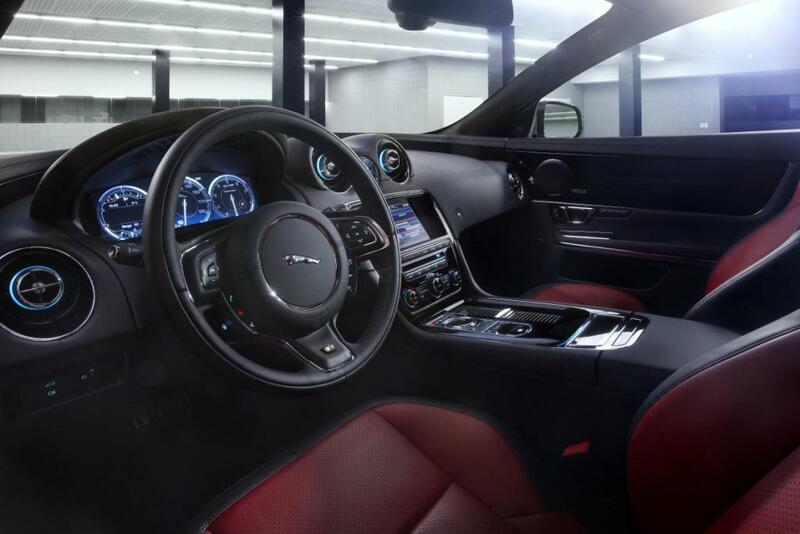 Additional Info: The Jaguar XJ XJR uses an 8 speed sports automatic transmission, uprated suspension, electronic differential with DSC and also gets 20″ alloys, side sills, rear spoiler and bonnet louvres. 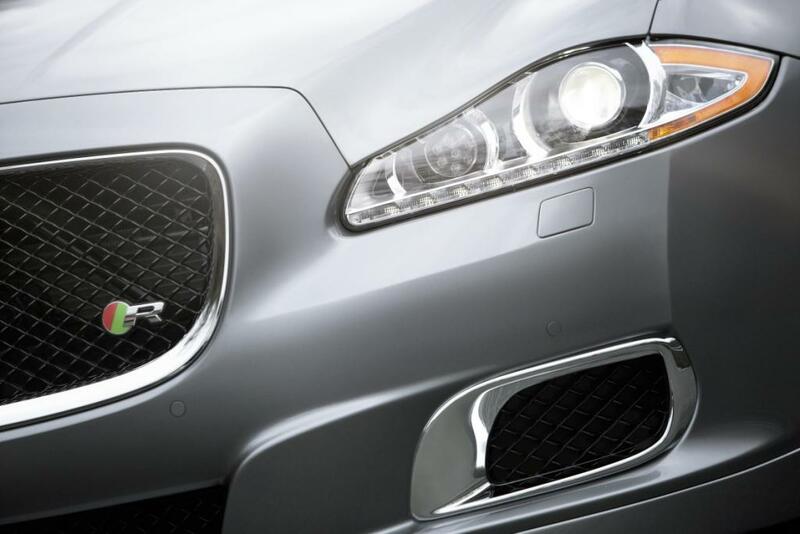 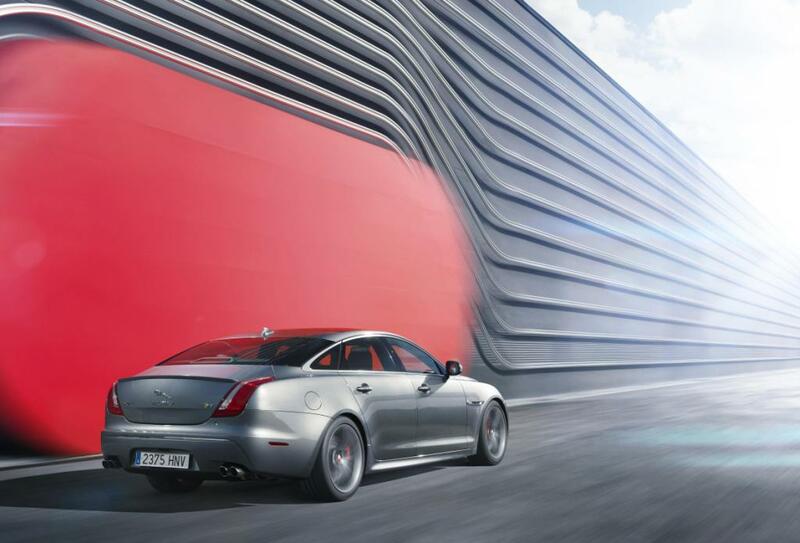 2017 XJR (XJR 575) has 567bhp (575PS) and can hit 60 in 4.2 seconds, read more here.